Looking for a BIG way to help the school with little effort or cost? This may be the perfect opportunity! The school perpetually runs low on copy paper, and given that a case can run around $40, those costs can quickly add up. In at least the past three years, Staples has run a Black Friday sale on copy paper where you pay the full price up front, then submit the rebate (super easy to do online). The net cost of the paper is $10/case, and you get your rebate in the form of a Visa card. We won't know until the wee hours of Black Friday whether they're still running the sale (or whether you can order online and have the paper shipped to the school), but we'll send out a push notification via the app as soon as we can to let you know whether the sale is on and whether an online option is available. If 50 people each donated a case of paper, that would go a long way toward greatly helping the school. Stay tuned via the app for details! LETTER FROM THE PRINCIPAL . . . Heading into our Thanksgiving break, I wanted to take a moment to let you know that I am thankful every day for your children! They make DCIS the awesome place that it is. There will be no school for students the week of November 19-23. Classes resume on Monday, Nov. 26. The end of the semester for all students is Thursday, Dec. 20. Friday, Dec. 21 will be a makeup day for students who missed a semester final, but otherwise, there is no school for students that day. Please do not take your students out of school before Dec. 21! We need students here every day, all the way through Dec. 20, and then they get a long break, with no classes until Jan. 7, 2019. Thank you to those parents who attended our Parent SPF meeting last week. Following are some highlights of that meeting. DCIS is green according to the Colorado Department of Education, but orange according to Denver Public Schools (DPS). The reason for the vast difference has to do with the additional indicators DPS uses and the different way DPS weights the indicators. If you would like to discuss any of these ideas and/or the SPF in more detail, please plan to attend the Parent-Principal Coffee on either Wednesday, Nov. 28, at 8 a.m. (in English) or on Thursday, Nov. 29, at 8:30 a.m. (in Spanish) for more information. Thank you again for trusting DCIS with your child's education. We truly are grateful. Wishing all of you a safe and restful break. DCIS was awarded the 2018 Succeeds Prize for Transformational Impact in a High School and is the No. 1-ranked district-run DPS high school in 2018, according to U.S. News & World Report. Look forward to seeing you on Dec. 4! Arrangements are well underway for the 10th Grade Travel Week April 22-26, 2019! Your student has the choice of going to (1) Canyonlands, Utah OR to the YMCA of the Rockies just outside Estes Park, Colorado. Regardless of the location your student chooses, the purpose of these trips is to have students experience nature and the natural world through the lens of a writer, historian, mathematician and scientist, and the experience will be woven into the 10th-grade curriculum by addressing the following question: "How has the relationship between human beings and the physical and natural world changed and stayed the same over time?" 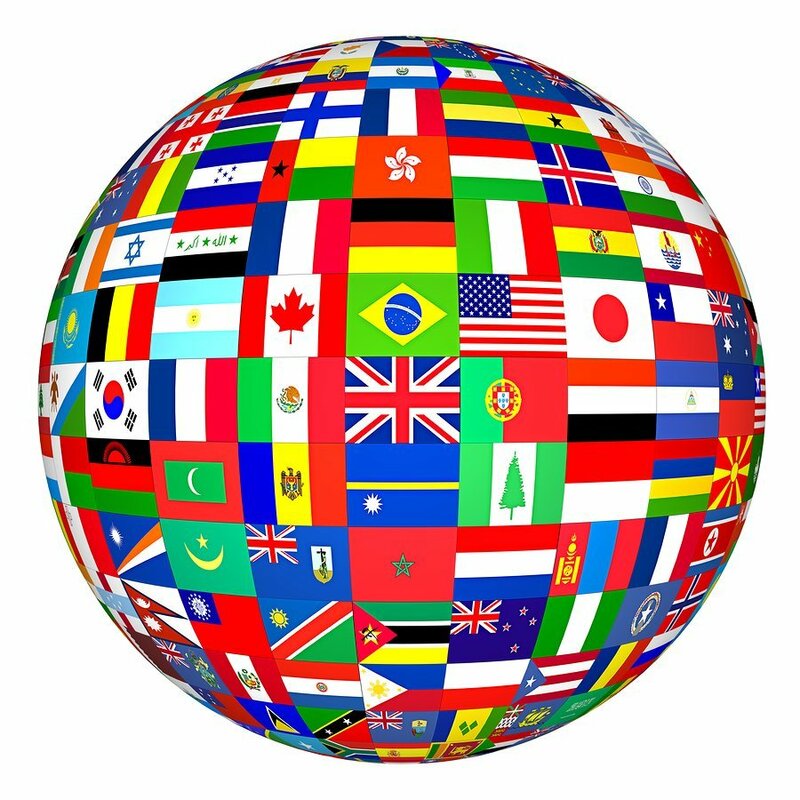 We strongly encourage ALL 10th graders to go on one of the trips, and we have various fundraising projects underway to ensure that this opportunity is available to all our 10th graders regardless of ability to pay. We applied to the DCIS Foundation as a group for a scholarship (and this won't affect any individual DCISF application), and we are also accepting donations from our community. Thank you in advance if you are considering a donation! We know from past experiences that 10th Grade Travel Week is a transformational milestone for our students. Please contact Marie Meyer if your student needs help with fundraising or if you would like to make a donation to support these experiences. Do you have only a few hours each month available to volunteer at school? We are looking for individuals to help on an as-needed basis with hoodie and T-shirt sales at all school events. 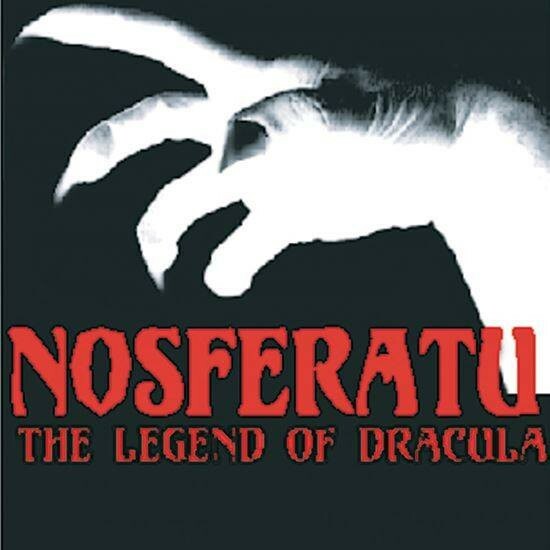 The first opportunities are tonight through Saturday, 5:30-8:30 pm outside the DCIS Auditorium, in conjunction with the school play "Nosferatu: The Legend of Dracula" (the play is 6-8 pm). Training will be provided, and you will not be the only volunteer. Email Marie or text her at 303-913-4845 if you can be there, or want to help at future events. Please come volunteer with us — we really need your help! The next CSC meeting is Wednesday, Nov. 28, at 4:30 pm in the Community Room. All members of the community are welcome to sit in on these meetings. Want to know more about the role of the CSC? Check out the DPS website. Finals for fall semester are Wednesday and Thursday, Dec. 19-20. Please make sure to monitor your student's grades between now and then to make sure your student passes with a D or better to earn credit. The deadline for concurrent enrollment is Friday, Nov. 30. Please have your student speak to Mrs. Springsteen ASAP to discuss their college readiness scores and registration. 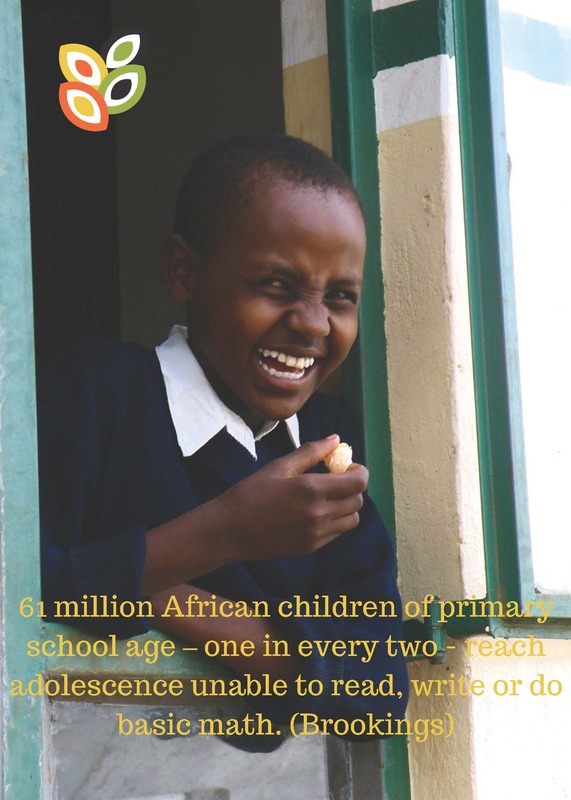 The Africa School Assistance Project (ASAP) is committed to increasing access to quality public education in East Africa, especially for girls — because education, more than any other sector of development, seeds dramatic improvement in poverty reduction, gender equality, health outcomes, child immunization, HIV/AIDS prevention, environmental protection and wildlife conservation. Simply put, widely available public education will lead to a prosperous, peaceful and sustainable future for Africa. ASAP's solution is to systematically develop community schools (primary and secondary) in rural Tanzania for the purpose of expanding access to quality education. They take a holistic approach to school development, meaning that they aim to provide each school with the facilities needed to enable the students and teachers to thrive. ASAP's schools include classrooms, teacher offices, toilets and hand-washing stations, water systems, solar power, playing fields, kitchens, teacher housing and more. ASAP also aims to increase secondary school graduation rates for girls through a dormitory-based program called the Kupanda Project for Girls. The project supports girls in all aspects of their lives so they can personally thrive and succeed in school. Three years into this program, they have increased girls completion rates from 6% to 96%! ASAP also leads groups of volunteers to Africa each June to lend a hand in the school construction process. This powerful concept of bega kwa bega (Swahili for "shoulder to shoulder") has been central to ASAP's model since the beginning. Visit ASAP to learn more. Families and high school students will now receive emergency texts from the district. The communications team will also send emergency robocalls and robo-emails. Messages will be sent during crises such as lockdowns, evacuations and weather delays/closures. We are excited about this change because sending text messages will inform families and students of crises in a much shorter time frame than what it takes for a robocall or robo-email to be delivered. Parents and guardians* have been automatically opted-in to receive emergency texts** based on cell phone numbers provided during registration. Please check to make sure your information is up-to-date in the Parent Portal. Messages will be sent in English and Spanish. *Families of high school students, please fill out this Google form in order to sign up YOUR STUDENT to receive emergency texts. **Please note, Communications does not send out messages during lockouts unless they take place during arrival/dismissal and we hear directly from a school leader or DPS Safety. Lockouts are typically caused by police activity in our neighborhood and will only affect families and students during arrival/dismissal and lunchtime. Recent claims that youth e-cigarette use is an "epidemic" are not exaggerated; according to the results of the Healthy Kids Colorado Survey (HKCS) from 2017, 40.6% of students in DPS have used an electronic vapor product at some point in their life. In addition, 57% of DPS students do not think that people who use electronic vapor products every day have a moderate or great risk of harm. Parental involvement is the No. 1 way to prevent risky behavior in teens, and it is important that you make time to talk to your child about the risks associated with vaping. Learn more about vaping and health here. Parents who are concerned their student has already experimented with vaping or who have other health-related concerns should reach out to their school-based health clinics, which are run by Denver Health, or get in touch with their student's healthcare provider.